Lacking a purpose since the Cold War, NATO has turned into a social club, inviting members to the alliance who offer no military contribution, such as Montenegro, Estonia, Latvia and Lithuania, writes US analyst Doug Bandow. NATO's transformation from Cold War military alliance to "geopolitical Welcome Wagon for former Warsaw Pact members" has reached its nadir with proposals to add Ukraine and Georgia to the alliance, while the invitation to Montenegro achieves nothing apart from antagonizing Russia, writes US analyst Doug Bandow in US magazine National Interest. After the Cold War ended, nervous officials sought a reason to continue the now redundant alliance, and came up with new purposes such as student exchanges and combating the drugs trade; "institutional instinct took over," explains Bandow, and the institution duly kept going, and kept expanding. 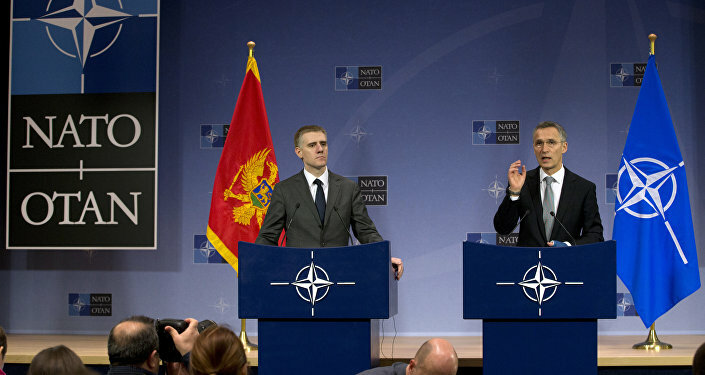 "Having peacefully separated from Serbia years ago, Montenegro neither threatens nor is threatened by anyone. Adding it to NATO is like accumulating Facebook Friends. They do little more than allow preening Washington officials to wander the globe gloating how popular the US is." "The problem is not just NATO’s recent expansion. An alliance on autopilot ignores changes within existing members. For instance, Turkey is proving to be another area of confrontation that undermines US and European security," carrying out brutal offensives against Kurdish separatists and occupying one third of Cyprus. 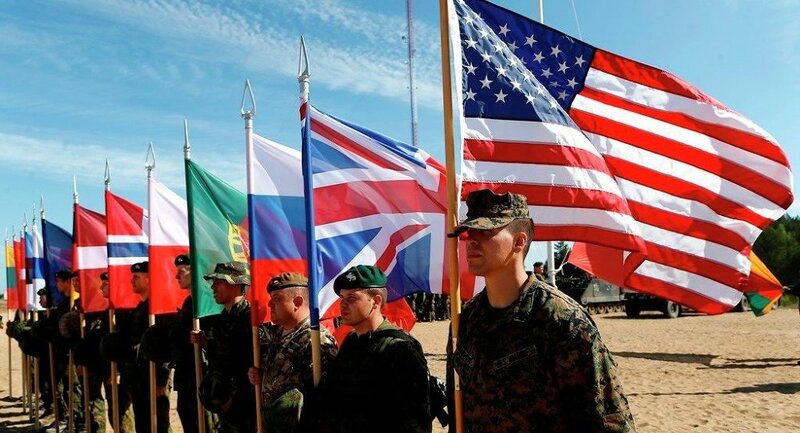 NATO's continued expansion in Europe comes despite the Europeans' lack of commitment to military spending, leaving US taxpayers to pick up the tab, writes Bandow, a senior fellow at the Cato Institute and former advisor to Ronald Reagan. European members of NATO spent 1.5 percent of GDP on the military, well short of the NATO target of two percent, which "only Estonia, Greece (mostly to confront Turkey), Poland (first time ever), and the United Kingdom" met this year. "Over the years American officials have pleaded, cajoled, contended, and begged the Europeans to do more," but without avail, writes Bandow, who ascribes Europe's NATO members lack of military effort to a simple lack of desire or necessity – they don't feel threatened by Russia to the East. "Domestic economic concerns remain paramount throughout the continent. There are few votes to be gained from supporting greater military expenditures to meet a phantom threat because it would gladden hearts in Washington, Vilnius, and Kiev." As a result, taxpayers in the US subsidize Europeans, who refuse to spend more on defense, contributing to a situation where NATO is an "international social club," rather than serious military pact. "The United States should do in 2016 what it failed to do in 1990. It should announce that the world has changed since the creation of a US-dominated NATO," and reform or breakup the alliance. Instead, Bandow suggests one possibility may be the creation of a European-run NATO, with the US as just an associate member.